Ready for endless party possibilities?! 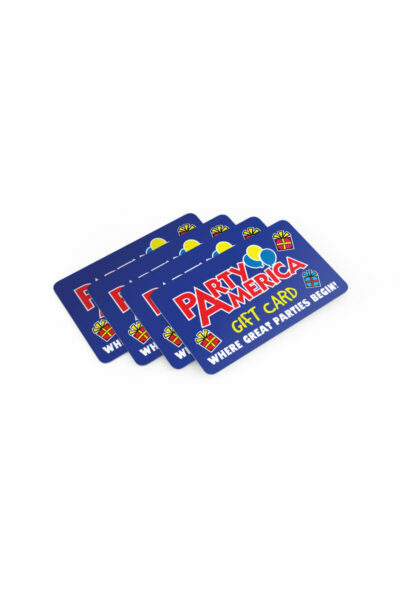 Purchase a Party America gift card to use for all of your celebration needs! 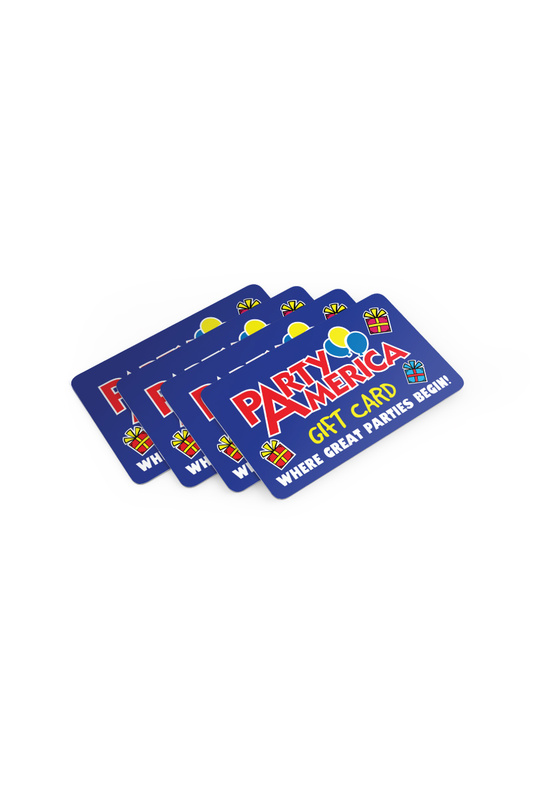 Only redeemable in-store at Party America in Billings, MT or Casper, WY. No expiration. Lost or stolen cards cannot be replaced. Not redeemable for cash. Void if altered or defaced.